When you want to look elegant, stylish, and fashionable, wearing Sergio Rossi shoes can really help. The designs are mostly simple and yet highly classy and stylish. 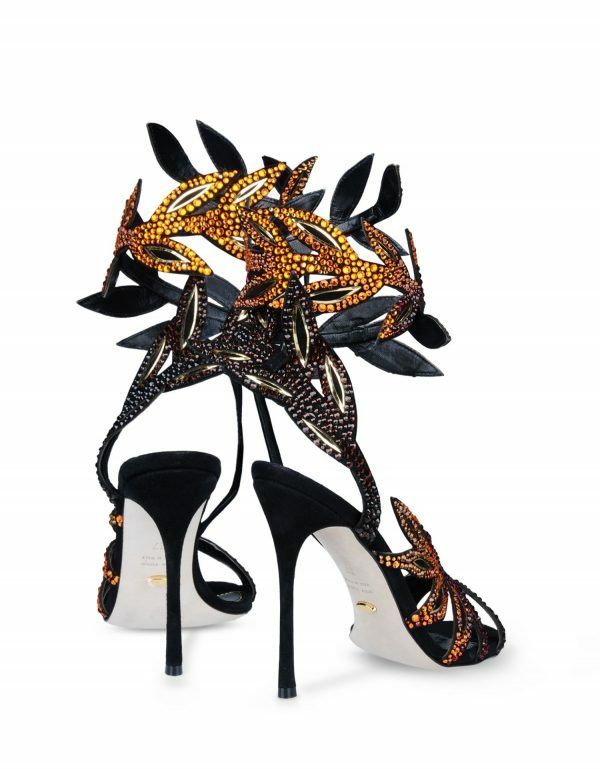 Not to mention that the shoes come in different styles, variants, and designs. You can also choose your favorite colors within the variant that you like. If you see the heels variants, for example, you should be able to see designs like Kalika or Moon. Kalika is the stylish heel shoes with various kinds of colors. You can choose the beige, plum, or dark purple. If you choose the Moon, you will be given with a different twist of the heels. 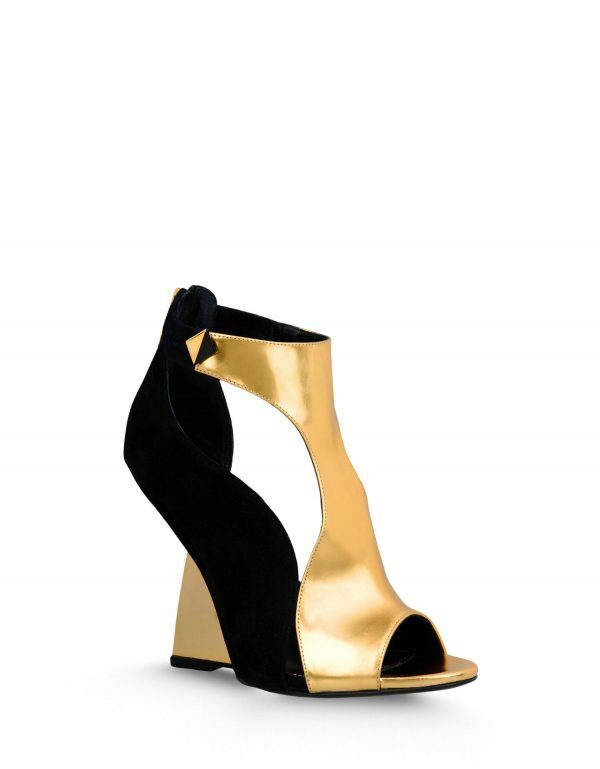 There are opening slits on the back sides of the heels for different variations. Cachet is another pump heel with unique design. but if you really want to have something extravagant, you can consider having the mermaid, with its classic shape and high class styling. If you choose the boots, there are other variations to consider. 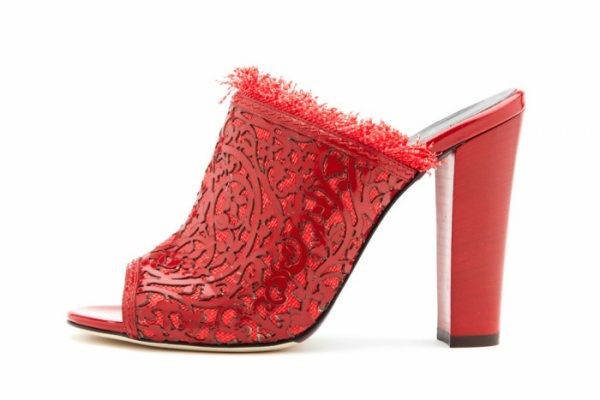 Moon is the red ankle heel boot, while Glaze is the leather ankle boot with buckle strap. If you want the enclosed leather ankle boot, you can consider choosing Miladys.